Target your customers on the most trusted website for business in West Kelowna. Take advantage of our highly competitive pricing and reach over 65,000 visitors a year who are looking to connect with businesses in the West Kelowna area. 3, 6 and 12 month packages available. Website Ad Space – Advertise on the website starting @ $100/month (min. 3 month) See Advertising Guidelines below. All Ad space is available on a first come first serve basis. Late 2018 we revved up our Website Advertising capabilities. We now have rotating ads and banner ads. Level 1 and Level 2 pricing defines the high traffic area. Ads on the Events page and Business Directory and at Level 2 pricing as they receive the most traffic. 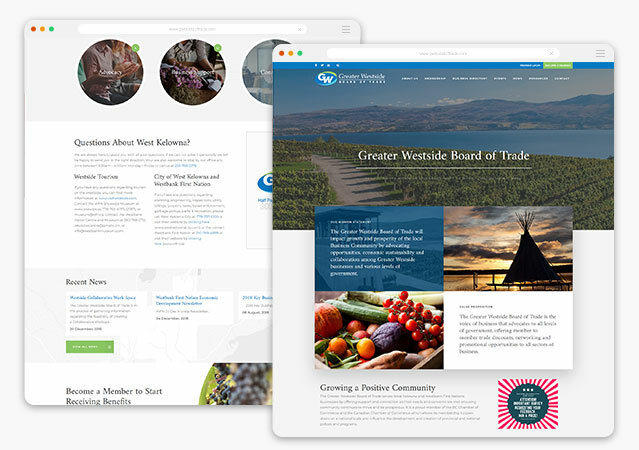 Integrate the Greater Westside Board of Trade’s advertising opportunities into your organization’s promotional plan. Our prices are amazing, compare for yourself! 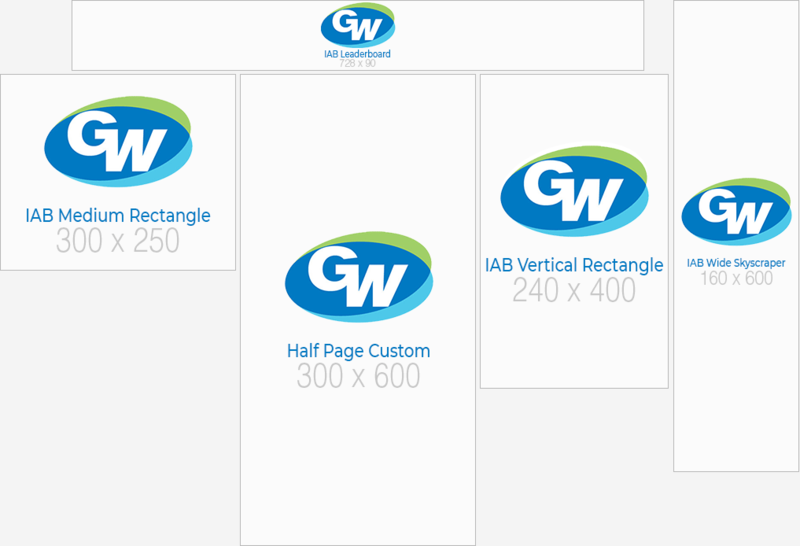 Note: Specific banner sizes are available on particular pages only. Please inquire about available sizes and website sections. Please select below what you would like to find out more about.